Check our reviews below with more coming. amazing patience to work with little kids! Very leveled. of lessons now. She loves it. Thanks for your time in teaching Rishi this past Wednesday. class on Tuesday Sept 11 at 6 pm Starbucks at the point. 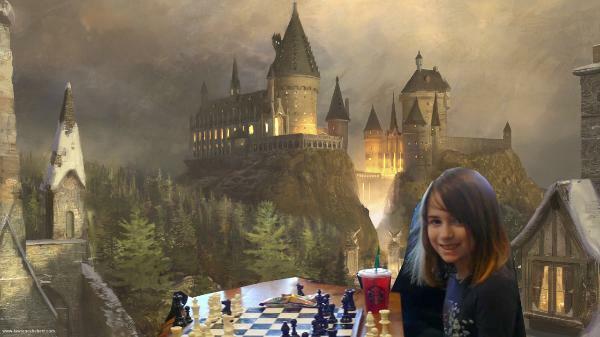 chess fun and engaging for my daughter. sure who enjoyed it more him or dad? focused doesn't bother you, we'd like to continue. come tomorrow at 7pm? We are so much interested to come. On Aug 27, 2018, at 8:54 PM, lawrence hebert <lawrencehebert@hotmail. back with a couple draws then 2 excellent checkmates. 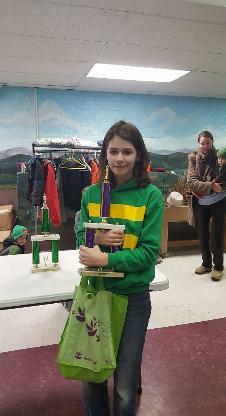 2nd a queen and knight checkmate which she also announced. Yes I got to see her excitement at home. and looks forward to his next lesson in two weeks at 3:30pm. beginner-intermediate-advanced classes are nice for socializing but poor for learning chess. 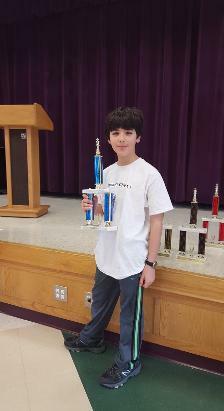 Kids these days are smarter or can be smarter than most chess teachers give them credit. Thus we start teaching advanced chess techniques, both subliminal and up front, right away. We make it very easy and enjoyable for the so called beginner. And they always come back. 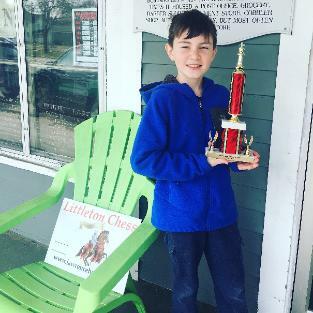 Look for lIttleton chess in acton-boxborough schools again in the spring-2019! via acton commmunity education. Now waitlisted. 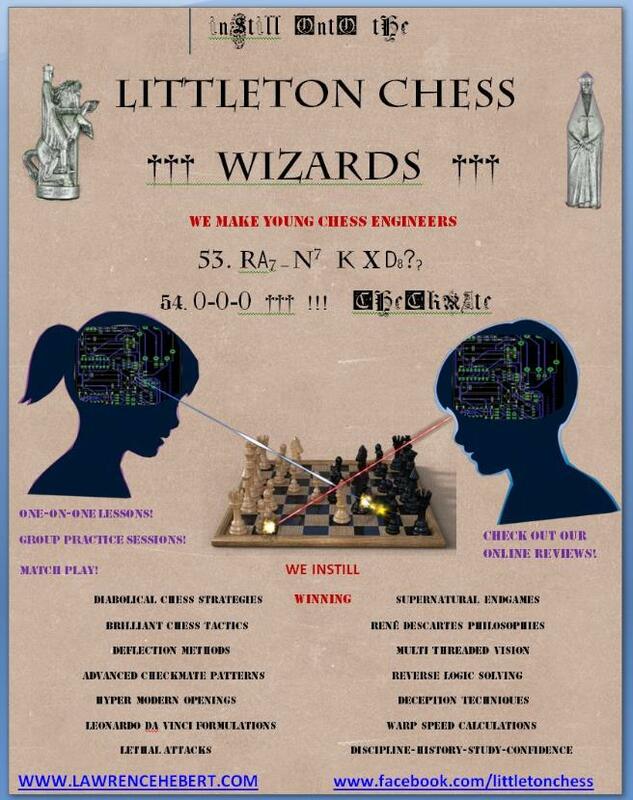 We make kids into Chess Engineers! They come here to learn how to win. Dollar$ for Dollar$ it's better than a Harvard Education! Cost and location are fixed, no changes! $40/per 1 hour one-on-one session. Usually 1 session per week. attention for the hour is to one student. We have 16 kids so far. 6/girls 10 boys. All like the one-on-one as opposed to the chess classroom. kid communication and more patience. after they learn 100% of the subject. No rush. devices and power up the mind with chess! won't find in books, online or inefficientchessclassrooms. power soon after starting the class. some of your energy by using feel. 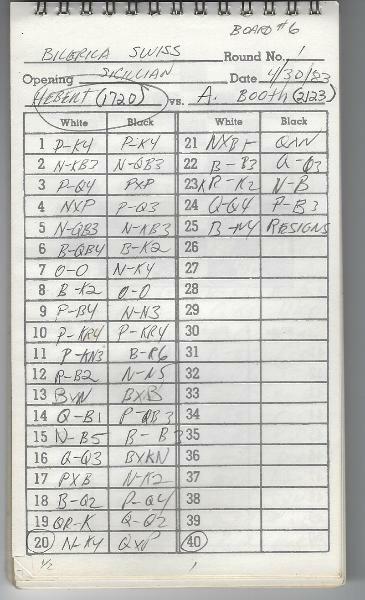 survive the first 15 moves...be happy! Because odds are you won't survive the second 15. By now they are super confident and thinking fast and clear. opponent psychology enters. To adjust on the fly. methods to extract so much learnings from a win OR a loss. Either way they win! They are happy. more wonderful sci-fi and chess films!! become a U.S. 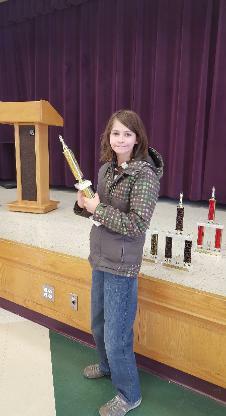 Chess Master . movement of pieces in concert. happen. Play it, you just may like it. 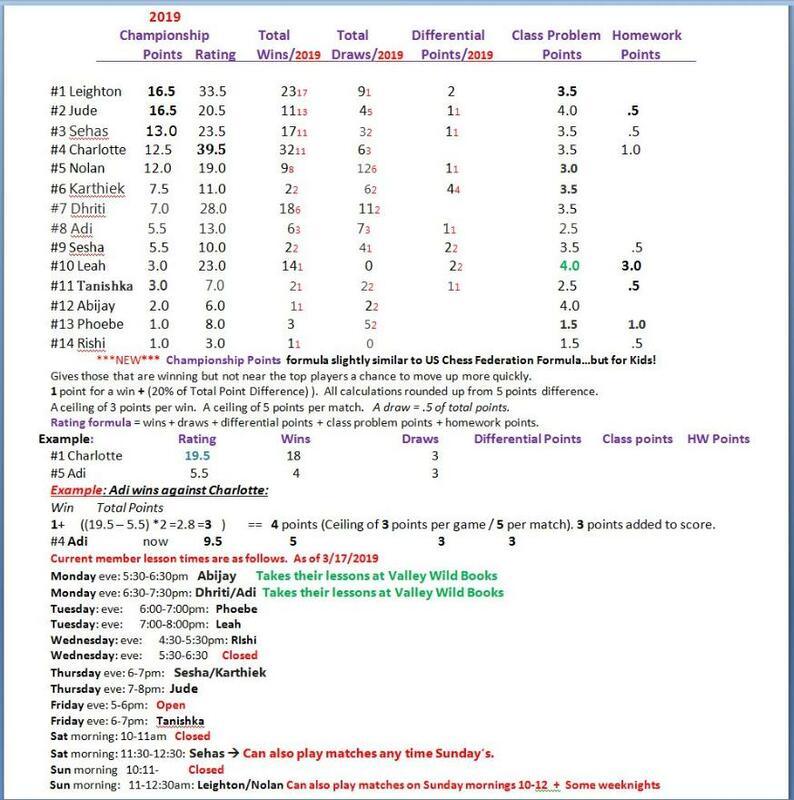 Propose a future weekly date and time for your lesson. Cost and location are fixed. Starbucks/Point. Cost is $60.00 per student for each one hour session. Electricskyfilms, which is the parent company of Littleton Chess. first session is of great value. And the kids always come back! features one-on-one and group lessons. went back to those boys at recess and beat them. They average 8 years old. 2016 + 2017 Littleton Womans Champion! 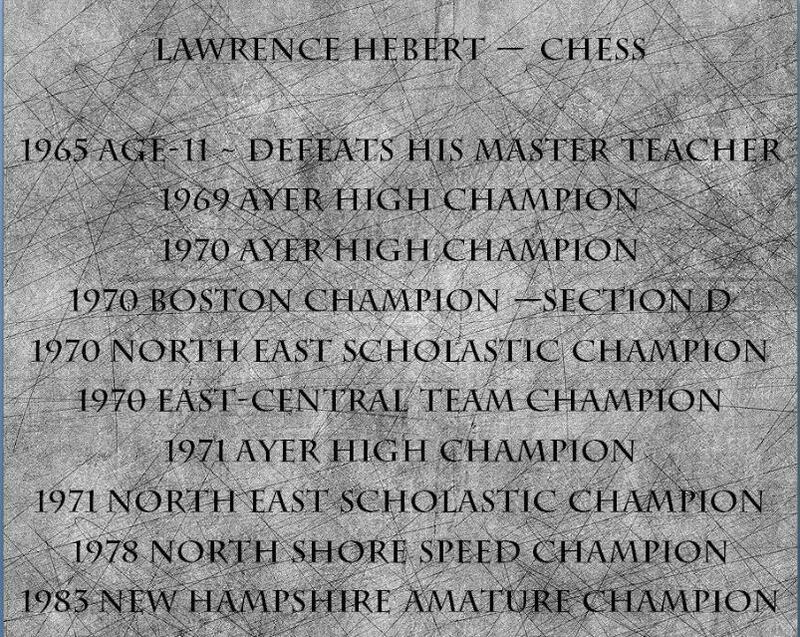 Also a Littleton Chess lesson taker..